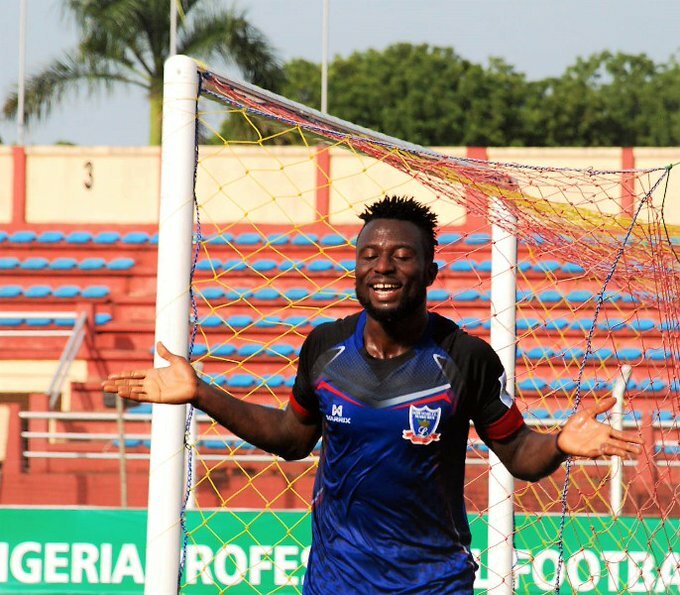 Former junior international, Tony Okpotu, is proud to be the first Lobi Stars player to score 65 goals in Nigeria’s top flight, the Nigeria Professional Football League. “I must express gratitude to God and my teammates since joining the club. “Scoring away at Enyimba was special to me as I also scored in the reverse fixture, in Makurdi, when we won 2-1. “I have always increased my personal best since scoring 11 goals in the 2015 season when I returned from Libya. I took my tally to 12 goals last year and now the figure is 14. Fondly called “The Panther” for his predatory traits, Okpotu is the only player to score double hat-tricks in the NPFL this term and has scored four goals in the last four NPFL match days. 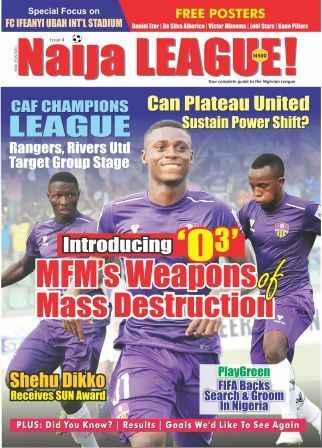 While Okpotu is busy on the field, his off the field matters are well managed by Lagos based strategic football and advisory agency, MatchRoom Sports & Media.